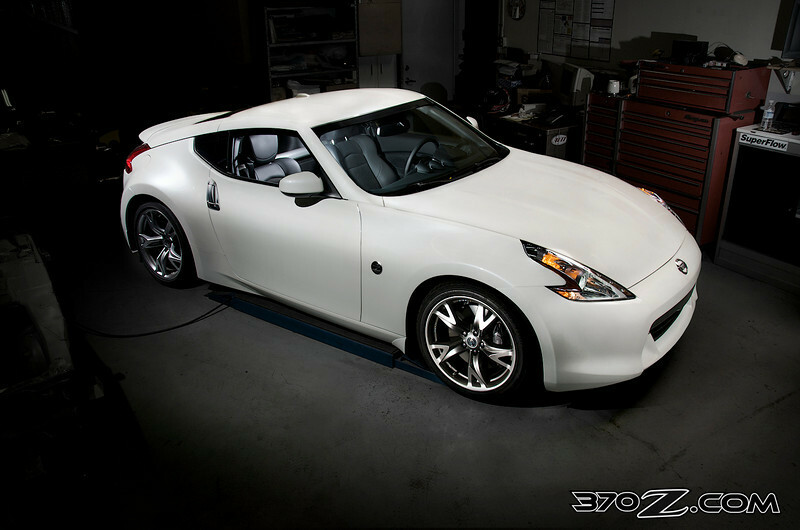 Progress Group: New 370Z & G37 Swaybars! 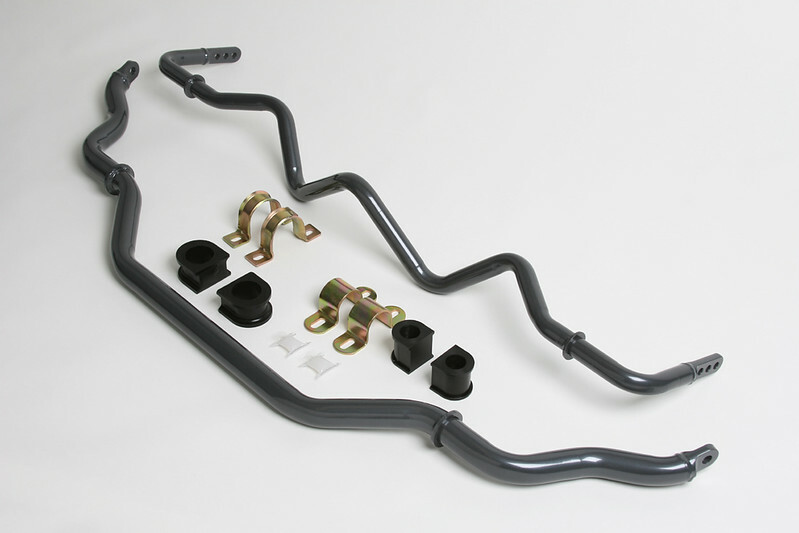 The Progress Group, Inc. has developed a new anti-sway bar set for the Nissan 370Z and Infiniti G37. The PROGRESS front anti-roll bar is a hefty 35mm x 6mm wall tubular alloy steel and is non-adjustable due to the OEM end-link configuration. This bar replaces the OEM 27mm bar. The PROGRESS rear anti-sway bar is a 25mm x 4mm wall tubular alloy design with three adjustment settings. This replaces the OEM 24mm rear bar. These anti-sway bars are designed for use with the OEM end-links. The complete hardware kit includes low-deflection polyurethane bushings, new frame mount brackets, and a specific formulation of synthetic chassis grease. This new anti-roll bar system will improve chassis balance, quicken steering response, and minimize the uncomfortable “speed-robbing” body roll while cornering. All Progress anti-sway bars are manufactured in-house, feature precision MIG-welded ends, and are powder coated metallic graphite gray. For more information, or to find a dealer, visit us online at www.progressauto.com or call 1-800-905-6687.